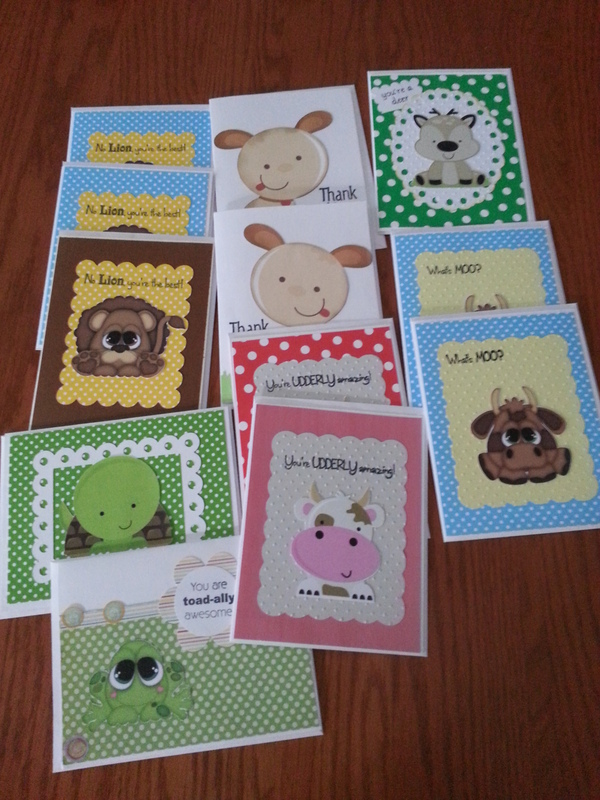 Love your cards they are so cute. Awwww those are super cute!! Thank you Michele Smith. They were fun to make.